With the rise of gift registries and, more recently, honeymoon funds, the sentiment behind a wedding gift doesn’t always shine through. But if your best friend is the bride, chances are you want to gift her with something as special as she is to you. While you can go the standard route with a Le Creuset Dutch oven in her favorite color or champagne glasses for all the toasts ahead of her, it’s a bit more fun to surprise her with something you know she’ll love—we’re betting you know her better than (almost) anyone. 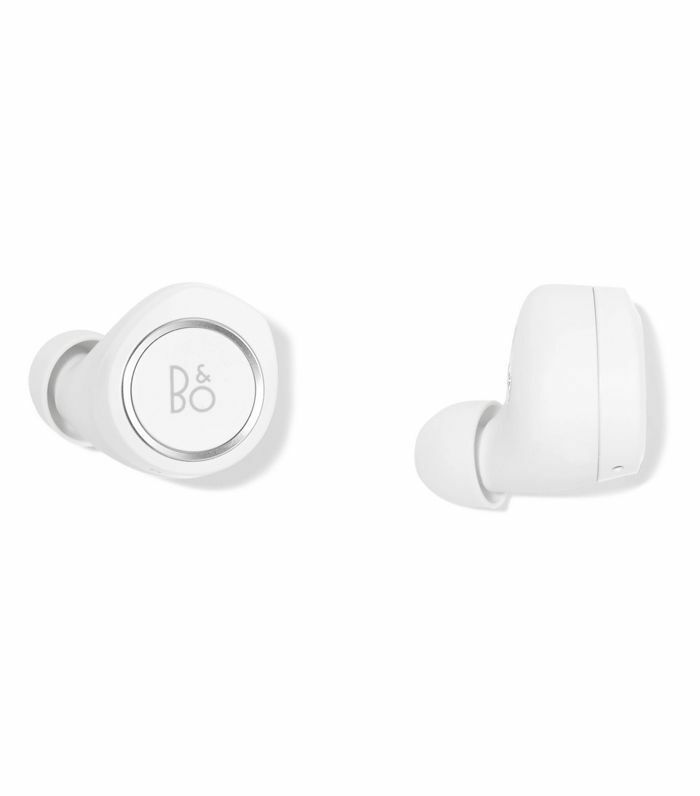 That said, we’ve come up with a few fun and thoughtful bridal gifts for your best friend. Impress her with the time you spend creating a custom memory box or help her get a head start on packing for the honeymoon with a new beach tote and bikini. While being there for her as she walks down the aisle is one of the most meaningful actions you can take, these original gift ideas will be the next best thing. Shop our favorite bridal gift ideas for your best friend below. 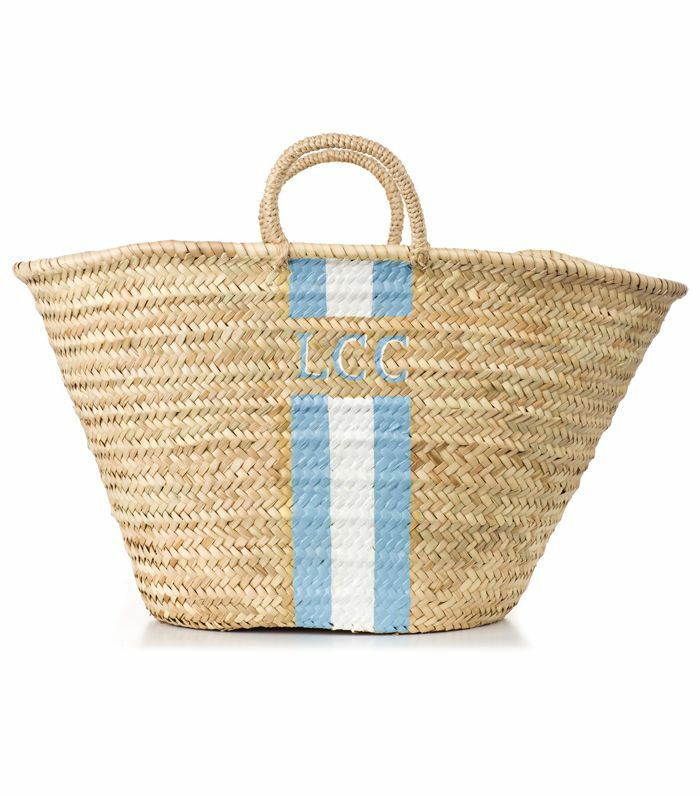 This personalized beach tote is a great gift for the bride if she’s traveling to an exotic or warm-weather destination for her honeymoon. (Pro tip: Choose her favorite colors and add her new monogram.) Throw in some sunscreen, a cute bikini, and a cover-up, and you’ve not only supplied an adorable gift that keeps on giving, but you've also helped her get a head start on packing. For the bride who likes to get her workout on, give her all the tools she'll need to meet her sweating for the wedding goals. If she already has the latest tech gear, you can also pre-pay for a few of her favorite fitness classes to help her cut down on expensive gym and studio fees that can easily rack up. Show her you care and join her for a few classes or gym sessions to help her de-stress and get fit before the big day. 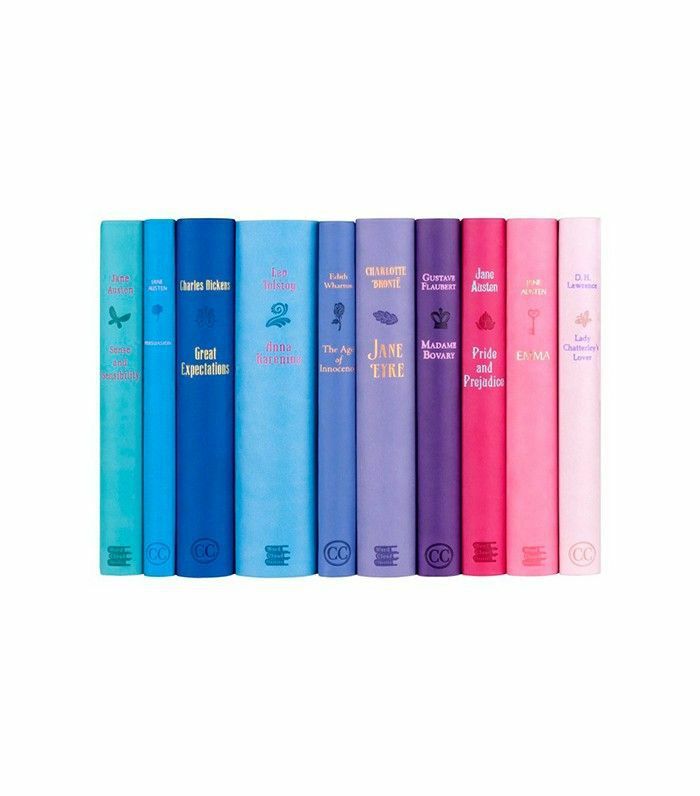 If your bestie is a big reader, Juniper Books’ colorful collection of classic love stories is the perfect bridal gift. The beautiful stories also double as a colorful décor item worthy of displaying in any home. It will always be a meaningful reminder of her own love story as well. While she'll likely be spending time at the spa on her honeymoon, bring the spa to her before the wedding with this curated bridal gift for your best friend. Let her indulge in a few simple luxuries in the comfort of her own home before the big day. Between wedding planning and day-to-day responsibilities, she'll appreciate the respite. She already has the ring, but you can still gift her with a thoughtful necklace. 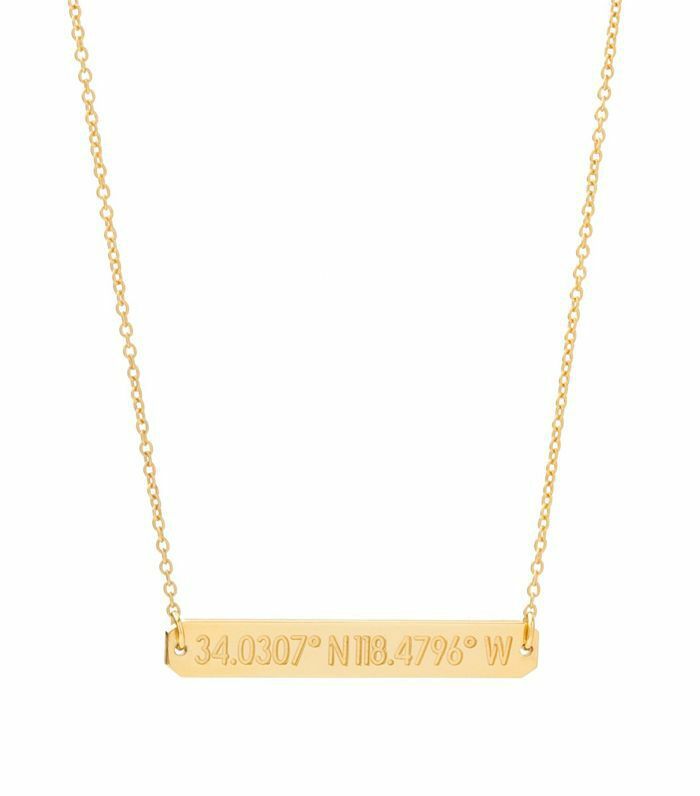 Pay homage to her hometown or the exact location of where her wedding takes place with this gold bar necklace engraved with your choice of coordinates. It’s a meaningful everyday memento to add to her jewelry collection. 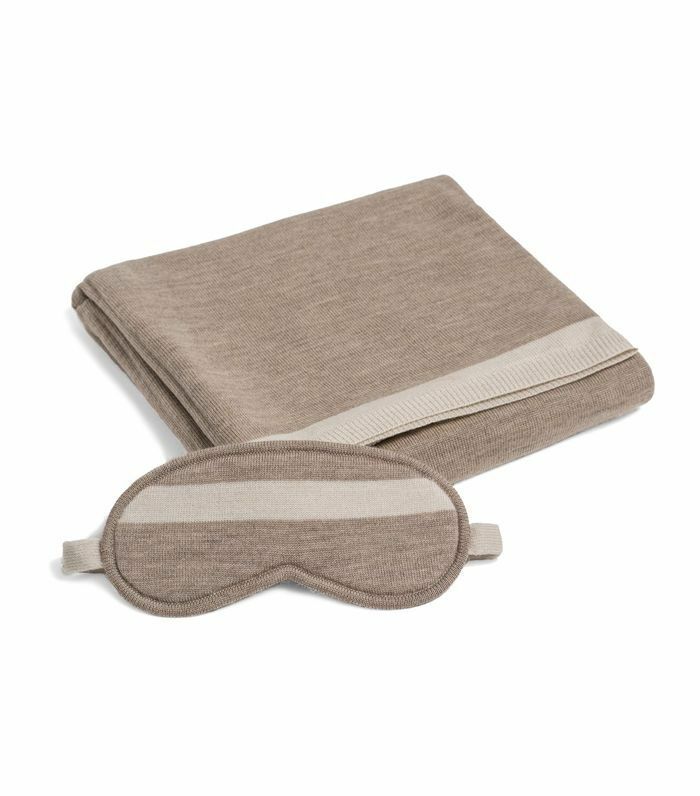 If she’s a jet-setter, she’ll appreciate this cozy travel assortment of a wool blanket, eye mask, and a convenient matching carrying case. It will also make long plane or train rides much more comfortable for all of her future travels with her new partner. Plan for a girls' night in with your best friend and have one last real sleepover together before the big day. She'll love getting comfy in this sleep set, but she'll appreciate spending time with you even more. Reminisce about old times, rewatch your favorite movies, and toast to all the exciting moments in your lives that are yet to come. 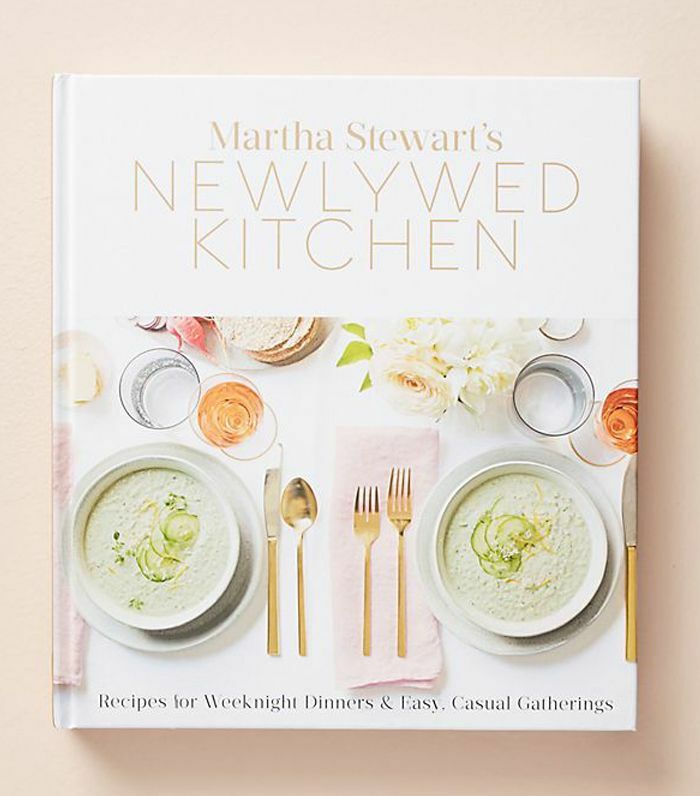 If your best friend loves to cook, she'll adore this thoughtful cookbook full of meal inspiration and recipes for her and her new partner. They'll love experimenting in the kitchen together, and it will give them an excuse to throw a lavish dinner party for you and all the rest of their closest friends once they master a new dish. 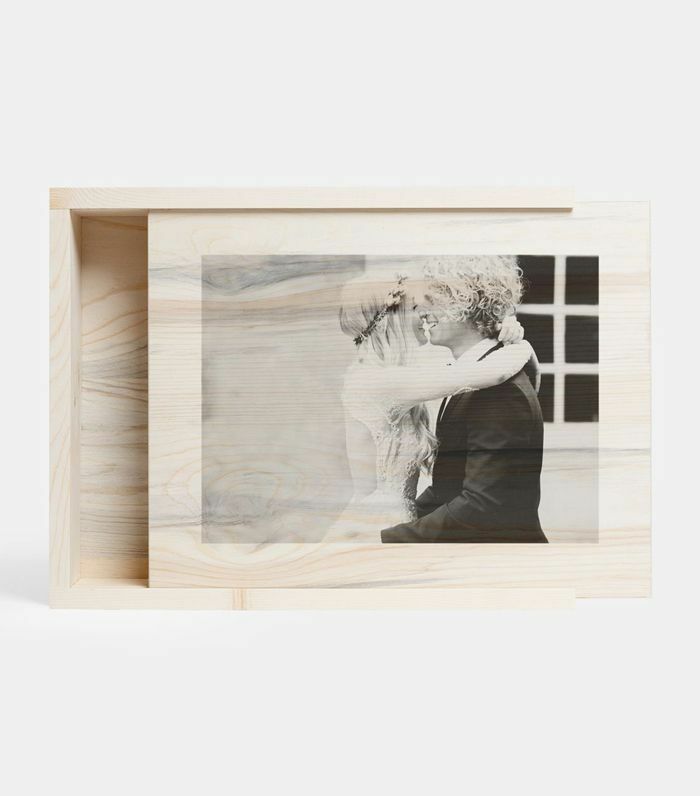 Photos pop up instantly on social media following the wedding, so save a few to make a customized memory-saving wooden box, which can be designed with special text or an image from the wedding. Artifact Uprising makes it easy to personalize any gift, as you can upload photos right from your phone. It's a thoughtful gift that the happy couple will both cherish for years to come. Any of these bridal gifts for best friends will surely be cherished by your BFF. Let these ideas inspire you to pick out something that's just right for the person who's always been there for you. This post was originally published on April 28, 2016, and has since been updated.